Ships from and sold by Beaver Creek Pet Supplies. Ships from and sold by PetFoodStation. 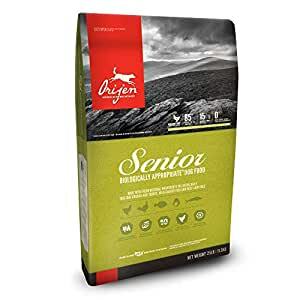 ORIJEN’s Biologically Appropriate Senior dog food nourishes your dog as nature intended by focusing on their biological need for fresh meat and a protein-rich diet. Older dogs need a diet filled with meat and protein to promote lean muscle mass and a healthy body weight. 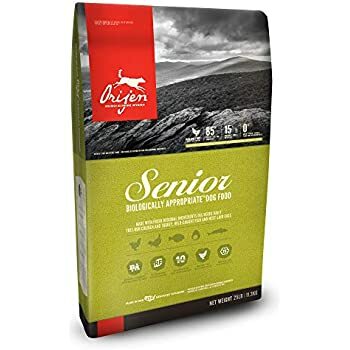 ORIJEN Senior dog food is made with a blend of free-run chicken and turkey, wild-caught fish, and cage-free eggs that deliver proper nutrition to your senior dog. 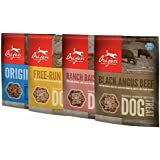 And unlike conventional grain-free dog food, 2/3 of the animal proteins in this premium dog food are fresh or raw, so each bite is bursting with nutritional goodness and taste. 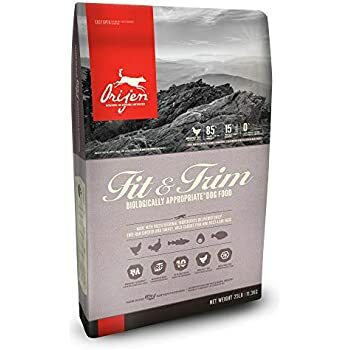 ORIJEN pet food strives to give your dog the most Biologically Appropriate and nourishing diet possible. 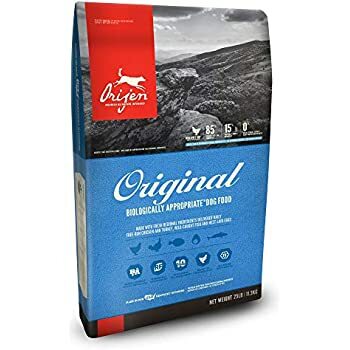 Prepared exclusively in ORIJEN’s privately owned DogStar Kitchen, this grain-free dog food features fresh, regional ingredients that are harvested by people we trust and delivered to our kitchen fresh or raw. 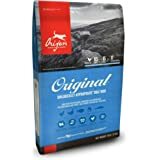 ORIJEN dry dog food follows the WholePrey philosophy, featuring whole animal ingredients that mirror what an animal would eat in nature. 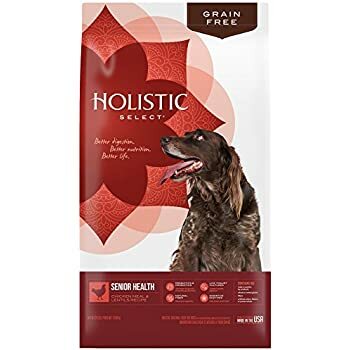 It contains appropriate ratios of meat, organs, and cartilage or bone, with none of the grain, tapioca, or plant protein concentrates that typify conventional dog food. 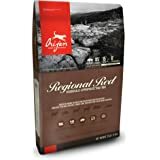 The result is a protein-rich, carb-limited dog food that’s loaded with a variety of fresh meats to keep your canine companion happy, healthy, and thriving. My dog has been on Origen most of his life with no real issues. However, he recently started getting really bad skin allergies that gave him constant itching and discomfort. He had only been on the Senior diet for a couple of months, so I put him back on Origen Six Fish. The allergies did not go away. I then decided to switch him to a limited ingredient food - CANIDAE Grain Free PURE Sky Dog Dry Formula with Fresh Duck. After two weeks, his allergies completely disappeared. 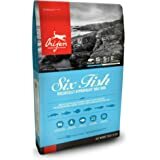 I'm not sure if Origen changed the ingredients (or the sourcing of the ingredients) or if my dog simply formed this allergy over time, but there are very few shared ingredients in Origen Senior and Origen Six Fish but he had allergies with both (when he previously did find on both). Very strange. My experience might not be typical, but since our experience didn't end well, I am giving it two stars. I dont know how authentic this is, so I have to go back to the dog food store because my dog had diarrhea like crazy. My other dog food that I got had an expiration date for mid 2018, whereas this one was only three months after purchase date. Where has it been sitting? 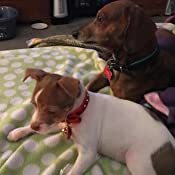 PS: for those whose dogs wont eat it, you cant just throw new dog food at them, you must slowly change it over the course of a week or so by mixing with their old food in small amounts and changing the ratio to favor the new food by the end of the transition. 5.0 out of 5 starsThey love it!!! 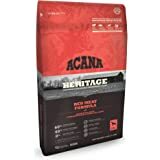 I switched from ACANA to Orijen Senior because I have 2 senior dogs and ACANA didn't offer what I was looking for. 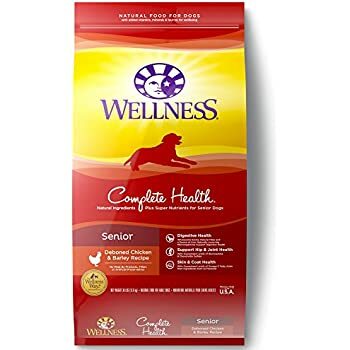 I chose this product because of the ingredients, and after consulting with the vet. I wish I could have them on a raw diet, or even the freeze-dry diet but my lifestyle does not allow me to do so. This food is the best there is in dry foods. They LOVE IT, and the switch from ACANA was smooth because it was already a protein rich food. I highly recommend it. 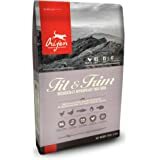 I've been feeding Orijen to my senior Chihuahua (12+ years) for months now. I noticed recently this balding dog now has her hair back. Before I put her on Orijen I'd fed supplements and high quality food, but then just accepted her baldness. Is it a coincidence I started feeding Orijen and her hair grew back after years of loss? I don't think so. 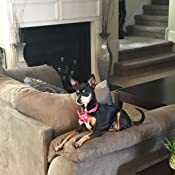 I now have my second senior Chihuahua on Orijen. Yes it's expensive, but worth it. 5.0 out of 5 starsGreat product that frees me from fear of poor quality. 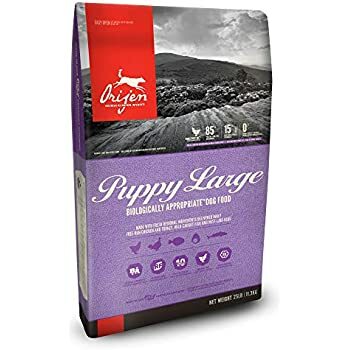 From the considerable research I’ve done seeking the (near) perfect commercial dog foods, Orijen kept making the top of the list. No grains, no junk filler, no signifigant allergens, & no trouble getting my four-footed friend’s interest. Though, in full disclosure, he prefers it with 1-2 tablespoons of olive oil! I believe this is good dog food. Unfortunately the kibbles are way too big and way too hard for my 2 senior shih-tzus. What were they thinking when they made this stuff? Older small pedigree dogs usually have some teeth problems and have even lost a few. 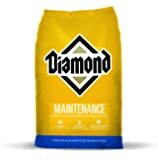 I managed to crush a few of these kibbles (no easy task) and my dogs ate this food with no problem, but they refuse to eat the large kibbles that are almost like small stones. Orijen should make the senior food a little smaller and easier to chew. 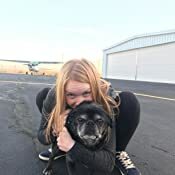 5.0 out of 5 starsHealthier, happier senior pug. 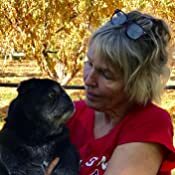 My senior pug has become more alert since she started eating this a few months ago. She seems healthier in general and enjoys her food more now. She used to eat every 2 or 3 days, now she eats once a day - but less in a sitting. I wish I had found this a few years ago! 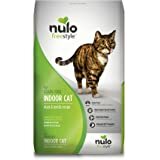 Love this dog food. Our German Shepherd has been eating it throughout her adult life. She now is on the Senior type. I have never heard of a recall on it. She is 11 and still going strong.